In an attempt to revitalize its withering hide, the U.S. 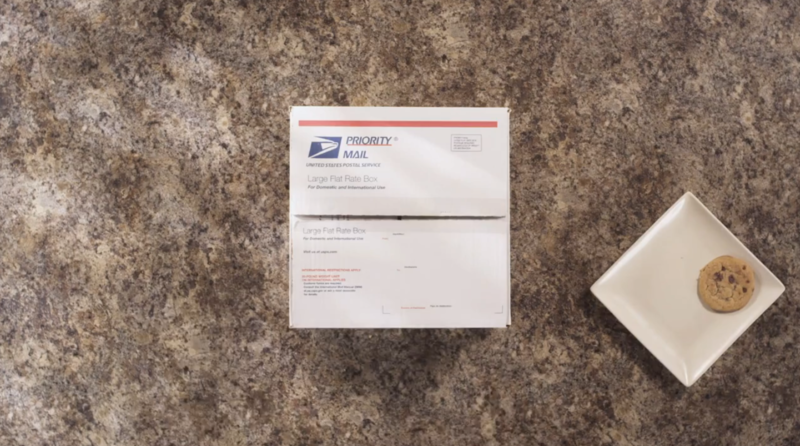 Postal Service will soon begin testing same-day delivery service for purchases made online. The move comes just days after Walmart debuted a same-day delivery pilot program in some U.S. cities. Amazon also offers same-day delivery to select metropolitan areas. The test period for Metro Post is currently scheduled to last one full year, “unless the Postal Service decides to request an extension for an additional year, establish Metro Post as a permanent product on a quicker timeline, or terminate the test early,” the filing reads. In order for a retailer to qualify for the Metro Post service, it must have at least 10 physical stores within the U.S., and one within a service area. Customers will be able to take advantage of Metro Post by making purchases through certain e-commerce websites, directly through the website of a participating retailer, or at a store’s physical location. Only orders made before 2 p.m. local time will qualify for same-day delivery, which will take place that evening. At the moment, the cost of Metro Post service remains a secret — the details are literally blacked out in the filing document. Walmart’s same-day delivery option is currently available in the areas surrounding Washington D.C., Philadelphia, and Minneapolis, and is expected to expand to the San Jose and San Francisco areas next month. Walmart charges a $10 flat fee for all same-day deliveries. Amazon currently offers same-day delivery to Baltimore, Boston, Chicago, Indianapolis, Las Vegas, New York City metro area, Philadelphia, Phoenix, Seattle, and Washington D.C. The cost of getting Amazon-purchased products the same day is roughly $4 for Amazon Prime members, or anyone who pays with an Amazon gift card. All other customers must pay about $9 for same-day service. While all of this sounds good to the consumer inside us, some argue that same-day delivery service from major retailers could spell doom for local businesses whose only trump card over cheaper online retailers is their ability to provide instant satisfaction. However, it would appear as though the Postal Service’s requirement that participating retailers have physical locations within a service area is an attempt to stifle the blow. That said, the USPS has problems of its own. The federal agency is estimated to have lost $15 billion so far this year, reports Bloomberg, and is currently working to cut $20 billion in operating costs through 2015. Whether the launch of Metro Post can bandage the wound remains to be seen — but quicker service certainly can’t hurt.